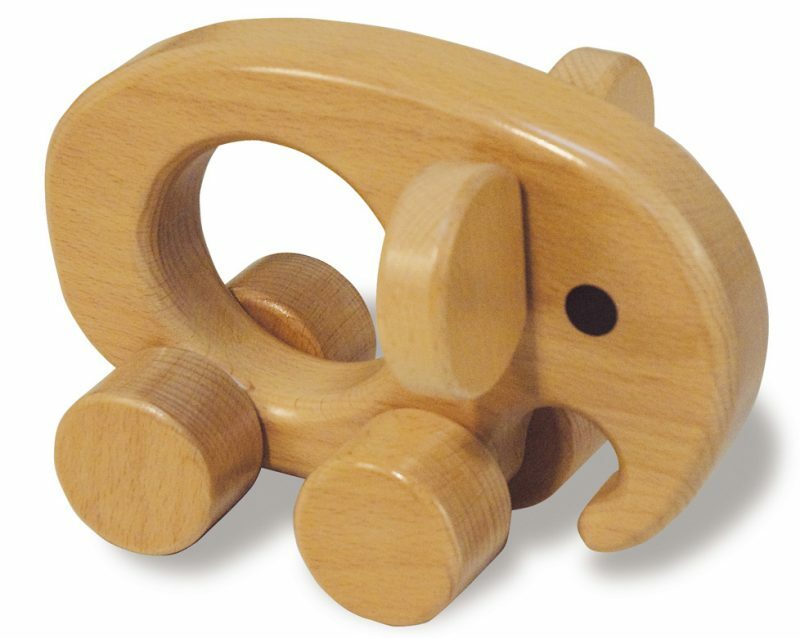 As old fashion as it sounds, providing children from a very early age (infant, baby, toddlers) with real, classic thinking and learning toys (like those from TAG Toys http://www.tagtoys.com) is clinically shown to promote brain/mental development, in addition to helping youngsters develop physical & motor skills, and social behavior. Although kids are clearly attracted to phones, tablets and televisions, the solution you are seeking, really might be as simple as providing children with a wide range of non-technology alternatives (real toys) that they can see and grab to play with. This solution is also supported by decades of research on how to best foster thinking, intellectual and physical growth through interaction with real physical playtime objects during formative childhood years. This entry was posted in Babies, Childhood Development, Children, Education, Infants, Kids, Pre School Kids, Toddlers, Toys, Uncategorized and tagged hi-tech, learning, playing, teaching, technology, thinking.